It enables fundamental studies of the electrified metal-solution interface and applications in molecular self-assembly, interfacial sensing, and next-generation energy solutions. 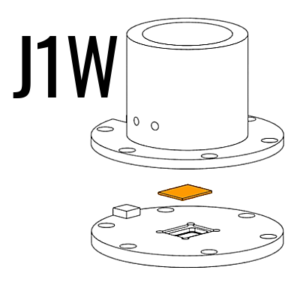 The J1W version uses our Specialized 1 ATR Crystal which is optimized for SEIRAS. These crystals are micromachined from 500 μm thick Si wafers, and are an inexpensive alternative to larger ATR crystals. The underside of the crystal is patterned with microprisms to enable excellent optical coupling. The low pathlength minimises throughput loss from Si phonon modes, allowing access to the complete mid-IR spectral range from 5000 to 400 cm-1. The team behind Jackfish has already shown that these are an excellent substrate for electrochemical ATR-SEIRAS. Jackfish SEC was founded in 2018 in Saskatoon, Canada by electrochemists at the University of Saskatchewan. 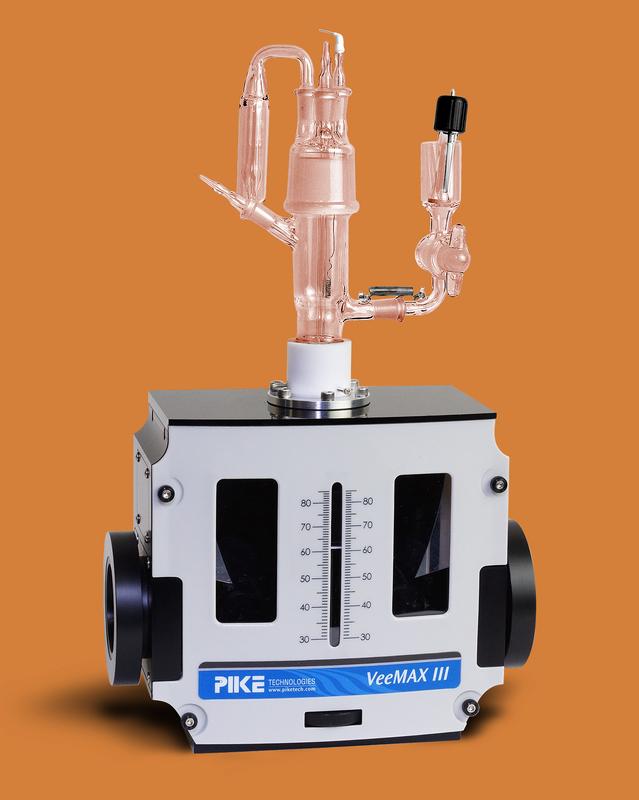 The team has spent 10 years designing, innovating and testing spectroelectrochemical cells for attenuated total reflectance surface-enhanced infrared spectroscopy (ATR-SEIRAS).